Boerne Air Conditioning Experts is your reliable local source for all your heater replacement needs in Cross Mountain, TX and the surrounding communities. If you’re considering a replacement for your current heater, then there are a few factors that can impact the cost. We wish we could give you an easy answer, but there are multiple elements that can impact the cost of a new furnace. One of the first aspects to consider when deciding on a new heater is brand. No matter what type of appliance or piece of equipment you’re purchasing for your home, the brand is going to affect the price. This is because differing brands come with differing levels of quality and features. You should seek a furnace that has the features and efficiency you need that is agreeable with your budget. Luckily, our team can help you do so. Another factor to consider is size. The size of your furnace matters, for a couple of different reasons. First off, yes, it is going to affect the price. However, that does not mean that you should go out and get a small furnace because you can’t afford a larger one—you’d be doing yourself a disservice. A furnace that’s too small for your home will not be able to sufficiently heat it, while too large of a furnace will go through a process called short-cycling, where it cycles on and off rapidly. Our expertly trained technicians will assist you in finding the right size heating system for your home. 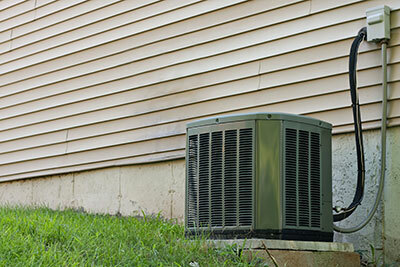 ​Yet another factor that helps determine the price of a new heater is efficiency. Furnace efficiency, measured by AFUE (Annual Fuel Utilization Efficiency), is a measurement of how much of the energy put into the furnace is converted into heating power for your home. The higher efficiency the system is, the more it will cost. The good news is, today’s furnaces are all being developed with efficiency in mind, so no matter your choice you can count on an efficient heating system—so long as you properly care for and maintain it. Lastly, included features and options often affect a heater’s price. Features on a furnace can include variable-speed blowers, a programmable thermostat, a two-stage gas valve, and more. 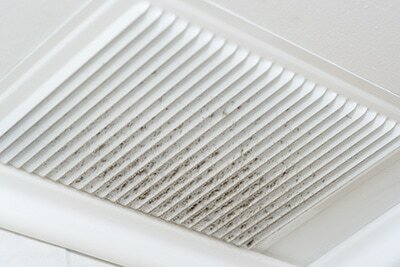 All of these features help your furnace to work more efficiently, but they are certainly not required. If you have a tight budget and features you could go without, then this is something to consider. In the end, being realistic about what you can comfortably afford in terms of a new heater is important. You don’t want to invest in a cheap, inefficient system just to save a few dollars—that will come back to haunt you in the future, with energy bills so high they’re scary. However, you also don’t want to overextend your finances. Luckily, our team at Boerne Air Conditioning Experts is here to help. We’ll keep your budget in mind, and help you to get the most for your money.